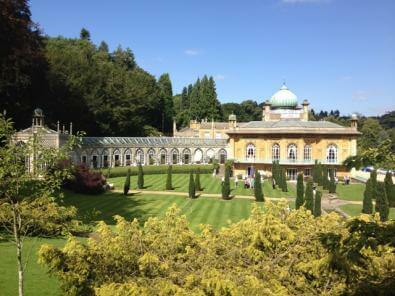 Today the Wednesday Morning Group made a trip to Sezincote in Gloucestershire. 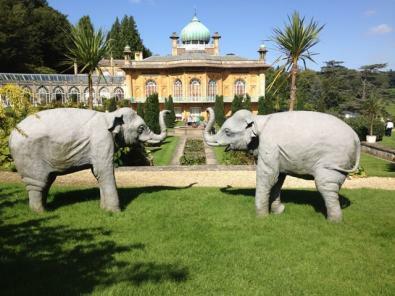 The Indian exterior of the house inspired the Prince Regent when he visited in 1807 to build the Brighton Pavilion in a similar but more flamboyant Indian style. 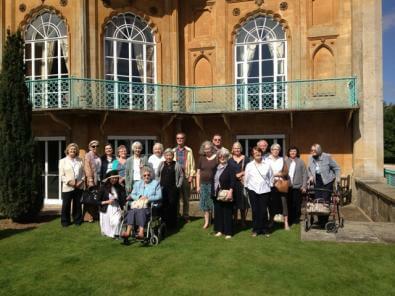 The Group were given given an excellent tour of the interior of the house before being let loose in the gardens. The elephants only arrived last year.